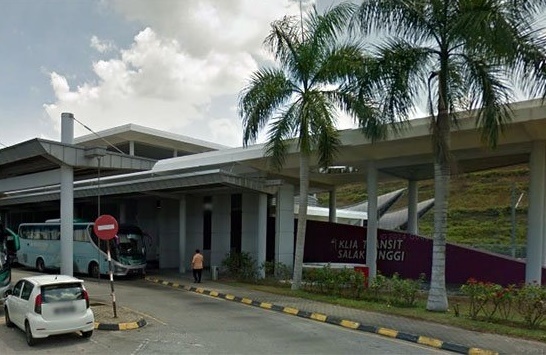 Jimat banyak parking sana Miera..
Sis pernah parking di KLIA 2 semasa ke Langkawi, 3 hari around RM280.00..
Kalau tahu awal boleh parking di Salak Tinggi..
By the way, thanks for the info..
Sila tanya sana parking lot banyak? 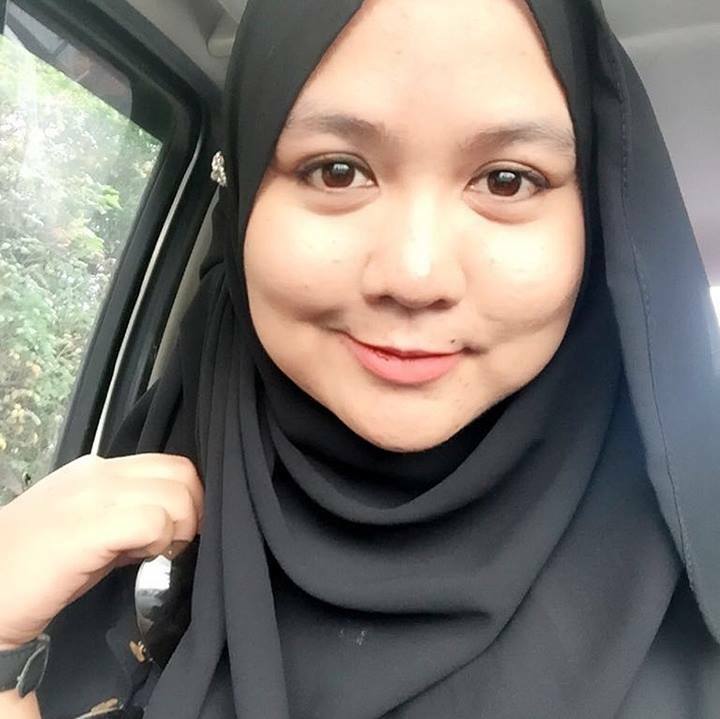 ke sikit je? Overnight parking (2am – 3:59am) is a misleading term here. Normally overnight is 8 hours. 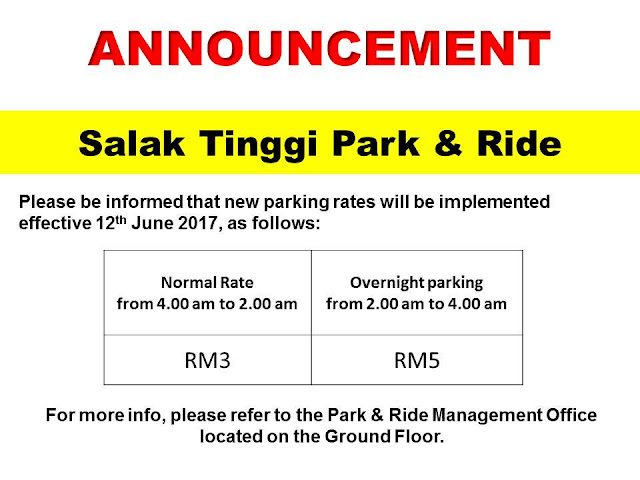 Here it refers to ONLY 2 hours of parking, from 2am – 3:59am each day, and charges a flat rate of RM5.00. 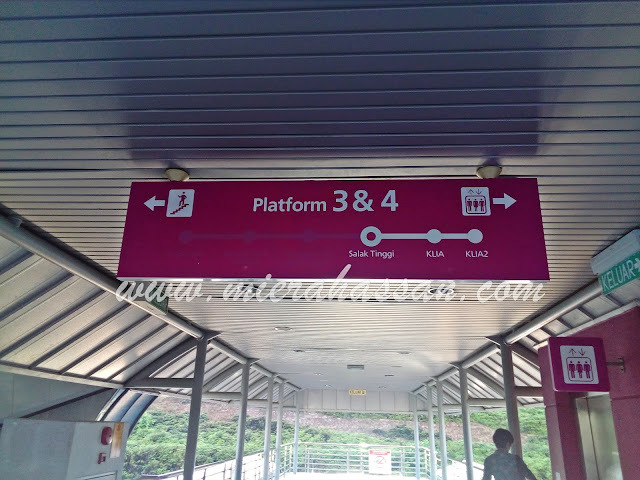 Even if you park for 5 minutes between 2am to 3:59am, you have to pay RM5.00. Please change the word "Overnight" - wrongly used and misleading. 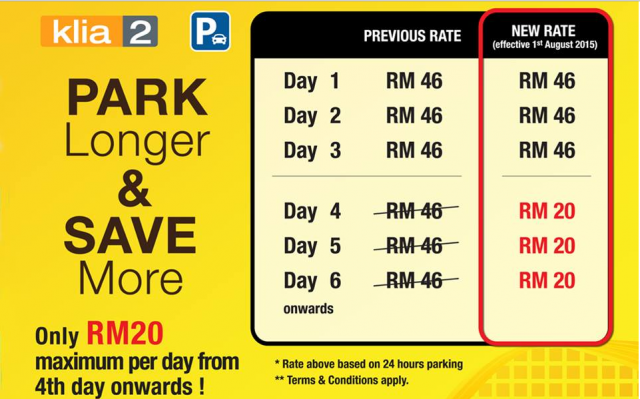 RM3.00 for 22 hours of parking from 4am one day till 1.59am next day. 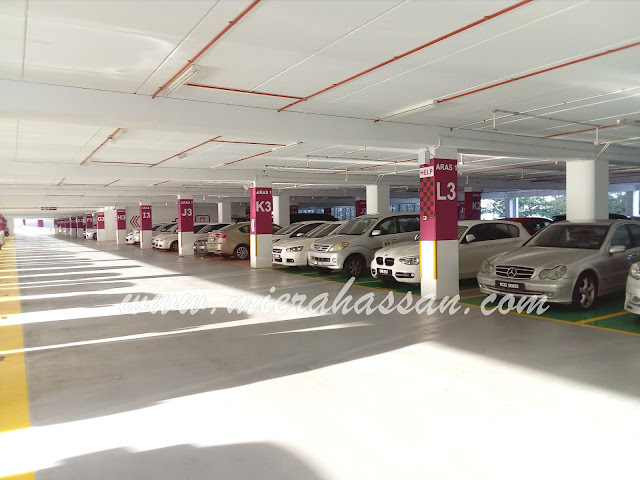 RM5.00 for 2 hours of parking from 2am to 3.59am each day. 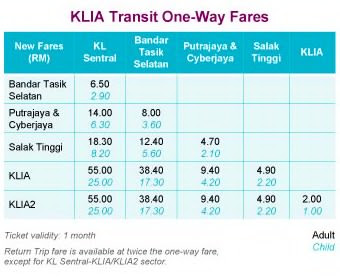 RM8.00 for 24 hours of parking from 4am one day to 3.59am next day. 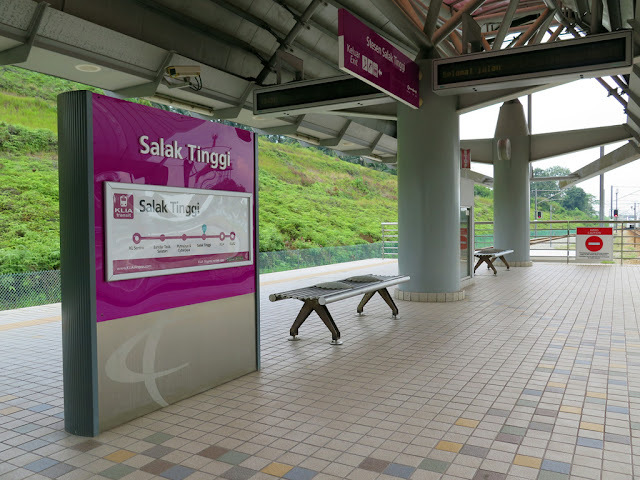 Because if I enter ONE-TIME Salak Tinggi Park & Ride today at 6am, park my car there, and leave Salak Tinggi Park & Ride at 6am tomorrow, I will be charged RM3 (from 6am today till 1.59am tomorrow) + RM5 (from 2am to 3.59am tomorrow) + RM3 (from 4am to 6am tomorrow) = RM11 of parking fee. 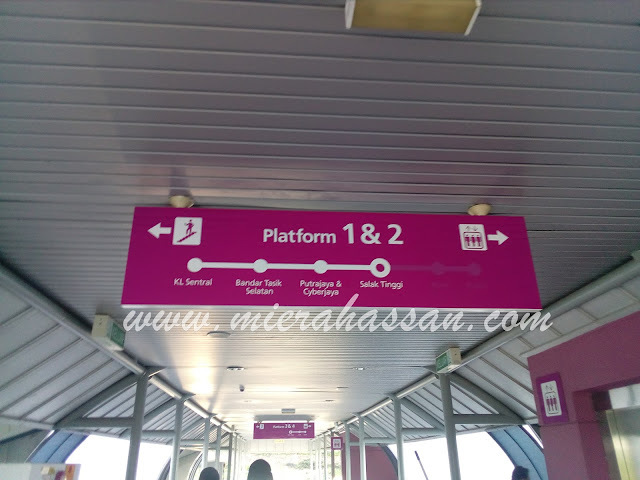 boleh guna touch n go? 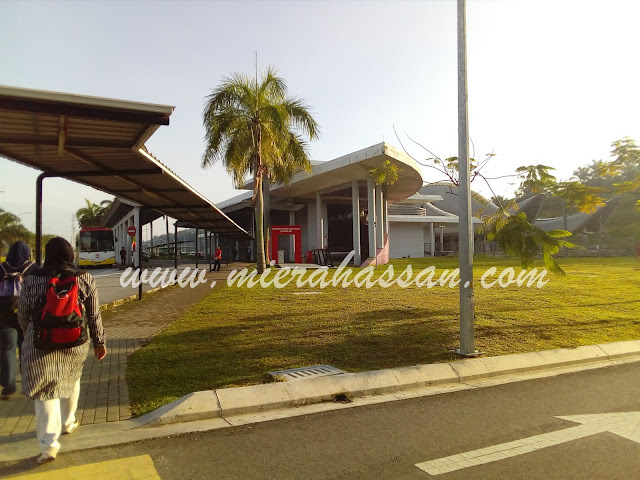 Selamat x park dekat sini. Ada guard jaga ker?